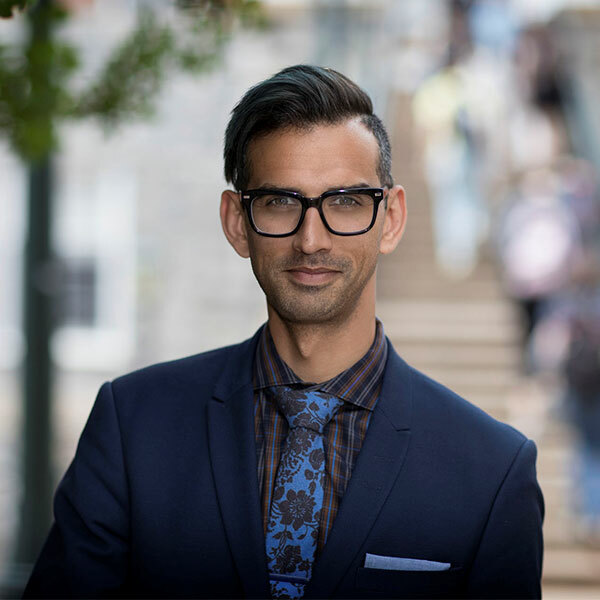 Christopher Ali started as Assistant Professor in the Department of Media Studies, University of Virginia, in 2013 after completing his PhD at the Annenberg School for Communication at the University of Pennsylvania. During his two-year Benton Faculty Research Fellowship, Ali will continue work on his new book project, Farm Fresh Spectrum: Rural Interventions in Broadband Policy, which investigates the relationship between farming communities, communication technologies, and communication policy in the United States. Ali’s other work includes, Media Localism: The Policies of Place (University of Illinois Press, 2017), addressing the difficulties of defining and regulating local media in the 21st century in the United States, United Kingdom, and Canada and the implications for the long-term viability of local news; and “Local News in a Digital World: Small Market Newspapers in an Era of Digital Disruption,” an intensive research project on small market newspapers in the United States.